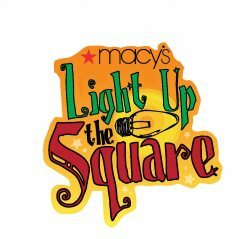 Macy’s Light Up The Square – Macy’s Light Up The Square(November 25) is the annual lighting of the Holiday Tree on Fountain Square downtown produced by 3CDC. Pre-light festivities start at 6:30pm and include live music, as well as skating on the U.S. Bank Ice Rink. The official ceremony starts at 7pm with tree lighting, a special “Zippy” arrival by Santa Claus and fireworks. 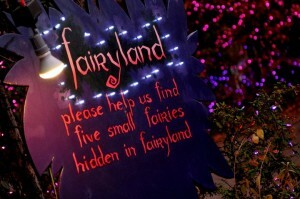 Park Hills – Breakfast with Santa Dec. 3 at 9:30am & Christmas in the Park/Luminary Night Dec. 11 5pm – 11pm. 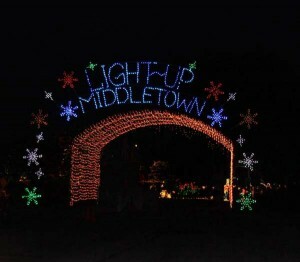 Taylor Mill, KY – Santa’s Street Visit Dec. 10 from 9am – 3pm. 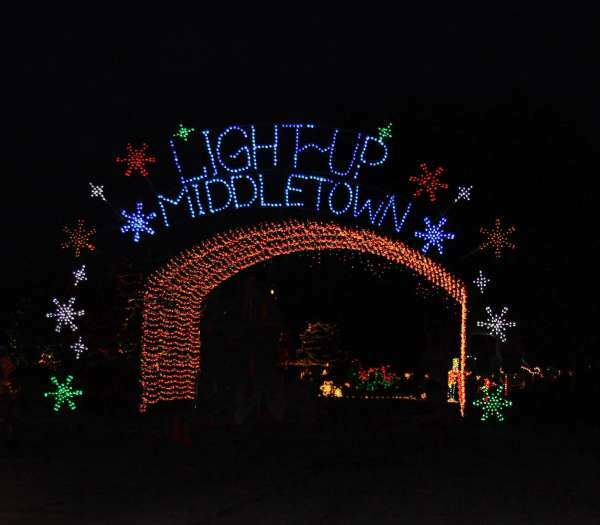 Deerfield Township, OH – Annual Tree Lighting from 5pm – 7pm on November 26. 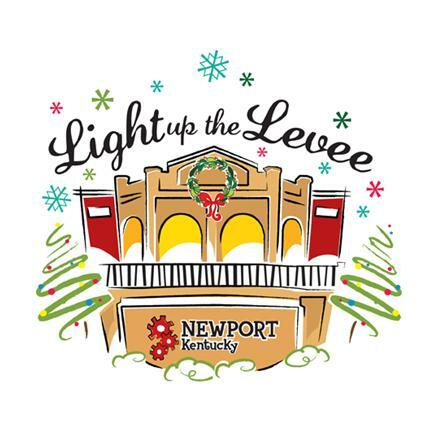 Covington – MainStrasse Village Tree Lighting November 29 & weekend events throughout month. 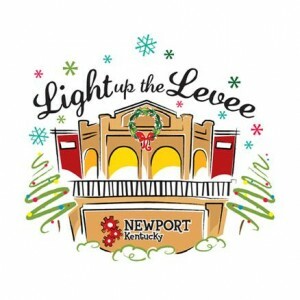 Light Up Louisville – Louisville, KY – November 25. 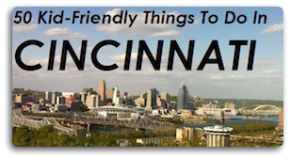 I plan on making my first trip ever to Fountain Square and downtown Cincinnati to see the beautiful lights and decorations that everyone talks about. I want to take a carriage ride with the love of my life who moved here from Arizona to be with me.